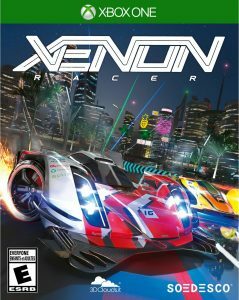 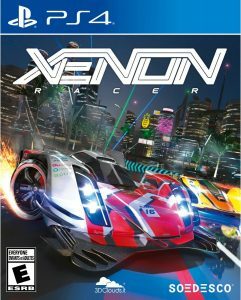 In Xenon Racer, the action takes place in seven different locations across the world, in the year 2030. 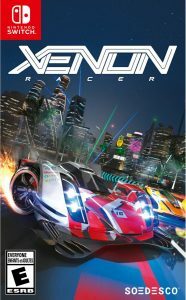 Two of the racing locations have been revealed already, the bustling metropolis Tokyo and the luxurious city of Dubai. Tokyo offers racers six unique tracks and Dubai offers an additional four, all of which can be raced in a reversed direction as well.